Newton, Iowa. 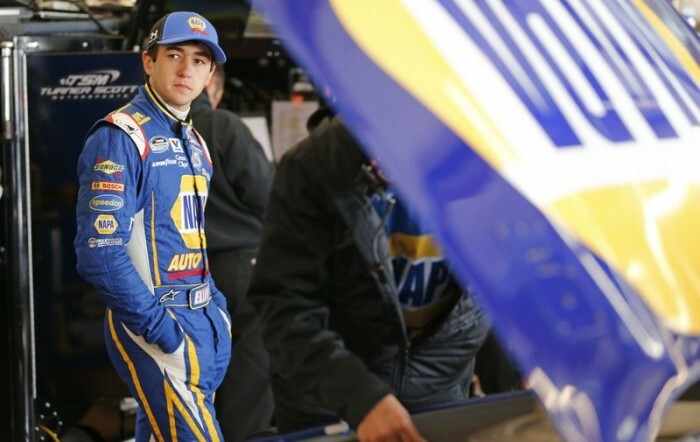 (May 18, 2014) – Chase Elliott, driver of the No. 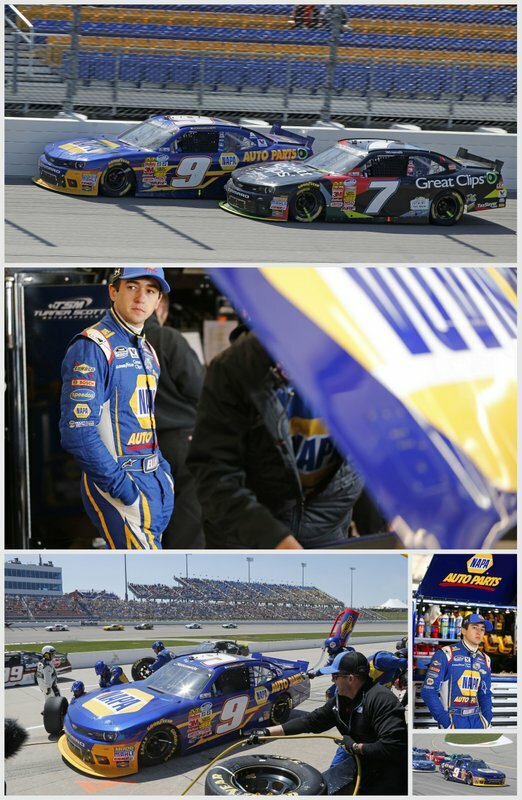 9 NAPA AUTO PARTS Chevrolet, finished 4th in Sunday’s Get to Know Newton 250 NASCAR Nationwide Series race at Iowa Speedway. 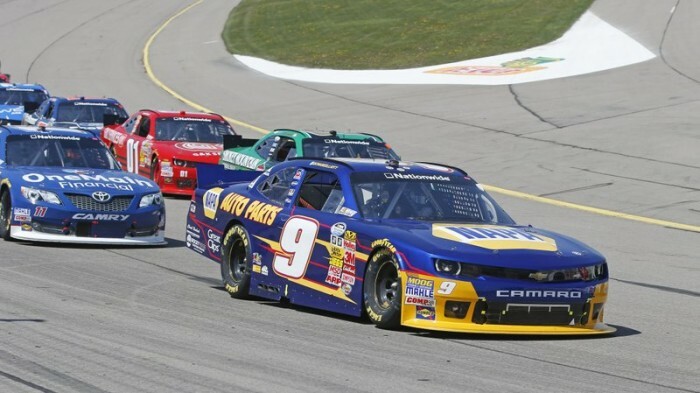 It was his fifth top five in 10 races, and he now has a slim two-point lead over Elliott Sadler and Regan Smith. 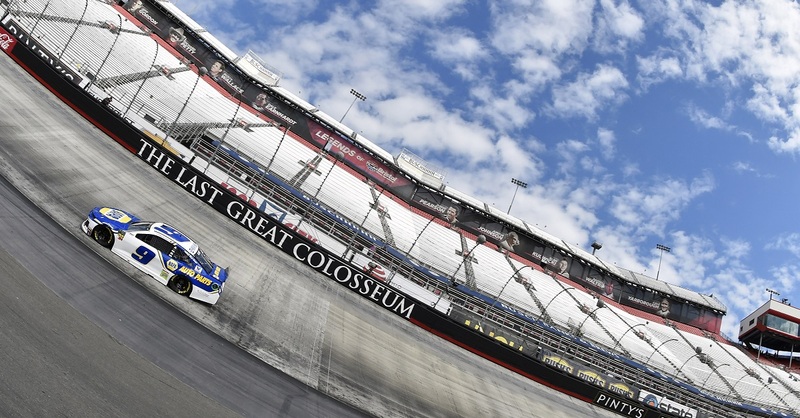 Sam Hornish Jr. led a race-high 167 laps and captured his third career Nationwide Series win and first this year. 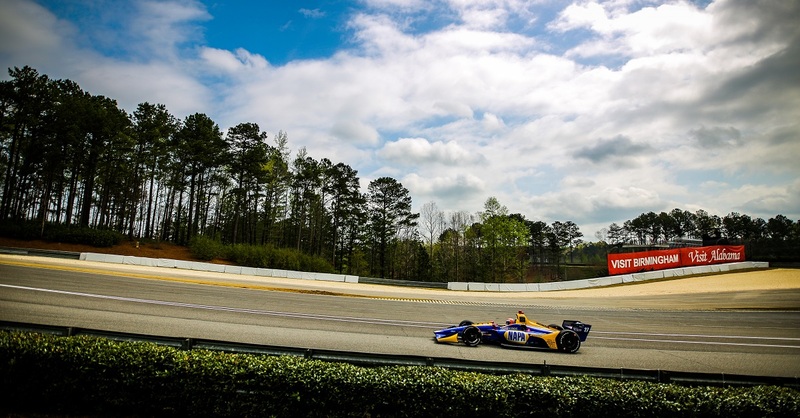 Starting sixth after a busy weekend that included flying to his high school graduation in Georgia, Elliott piloted his NAPA AUTO PARTS Chevy inside the top five, where he contended most the afternoon. 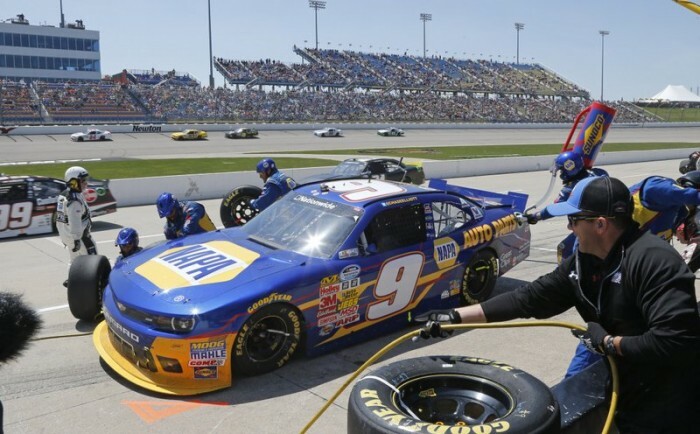 The only time Elliott dropped out was under caution on lap 143 when a dropped lug nut on the right-front tire during a pit stop forced the No. 9 Chevy to restart 11th, but Elliott promptly drove it back toward the front. The final restart came with 22 laps to go with Elliott in fourth. 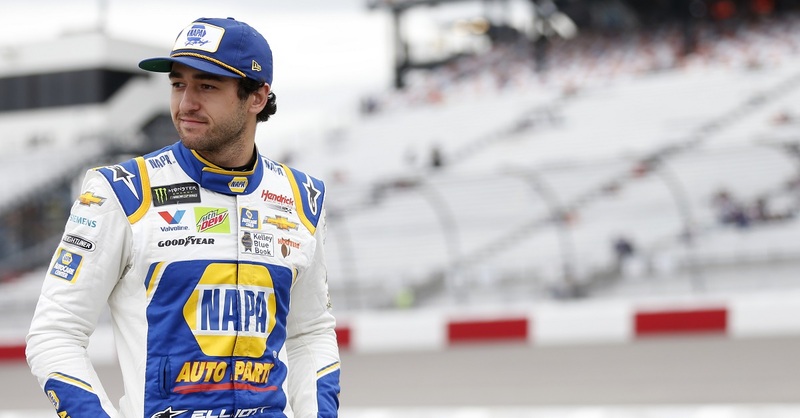 He took third from Michael McDowell and was on the bumper of Ryan Blaney for second. 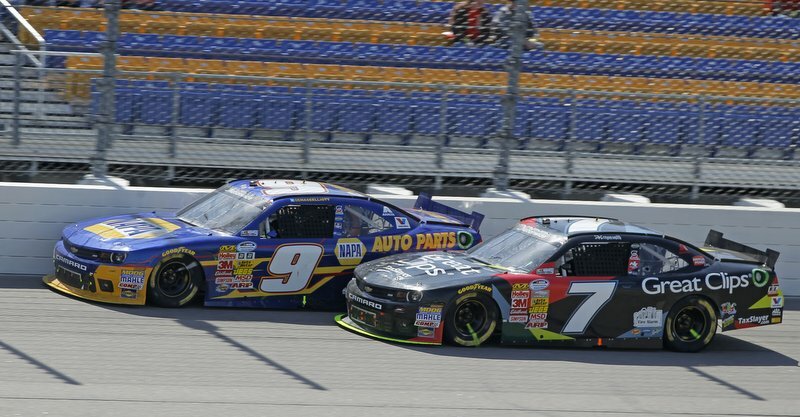 He wasn’t able to clear Blaney, and soon teammate Regan Smith passed Elliott for third, making it a 3-4 finish for JR Motorsports’ two championship contenders. Blaney, who started on the pole, would finish second behind Hornish at Iowa Speedway. 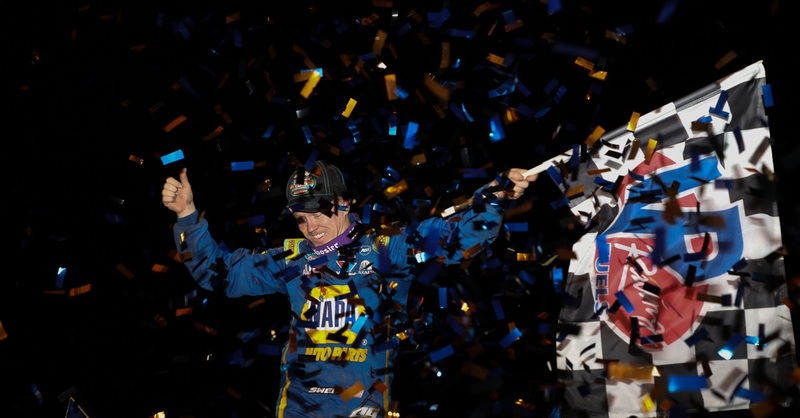 Sadler would finish fifth behind Smith and Elliott.